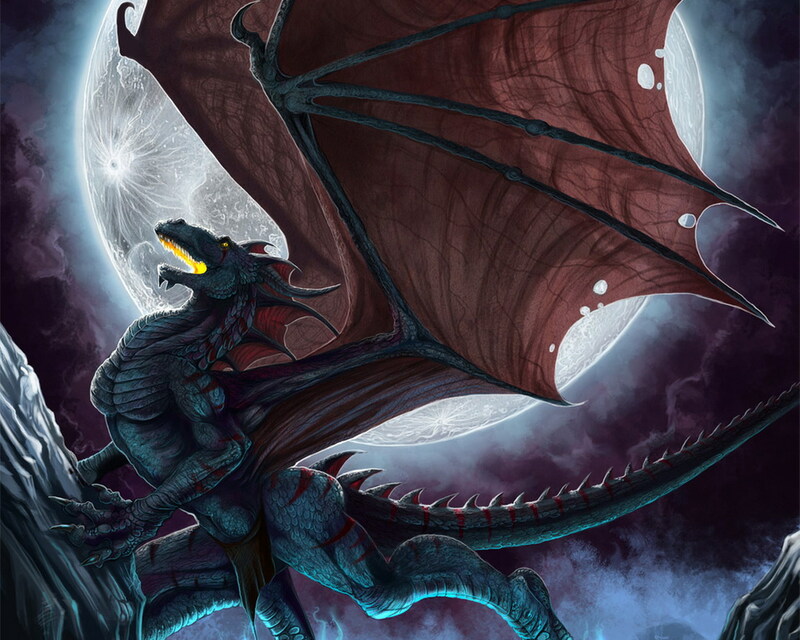 Angry Dragon. . HD Wallpaper and background images in the Dragons club. It really does look angry. OMFG!!!!!!!!!!!!!!!!!!!!!!!!!!!!! IT'S ANGRY DRAGON!!!!!!!!!!!!!!!!!!!!!!! Freaking sweet!!!!! THAT'S AMAZING WITH THE ANGRY DRAGON AND THE SCENERY I LOVE IT!!!! !